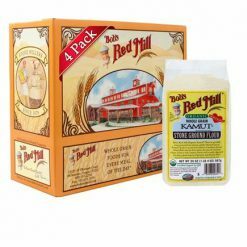 Bob’s Red Mill Organic Kamut Khorasan Wheat Flour is stone-ground from 100% whole Kamut berries. 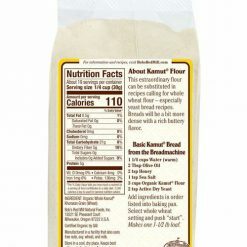 Kamut is an ancient wheat variety hailing from Egypt. 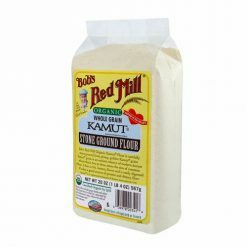 Use Kamut flour in place of whole wheat flour in your recipes for breads, muffins, scones, homemade tortillas, pizza crust, pancakes, crepes, and homemade pasta. 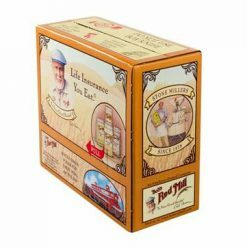 Certified Organic by QAI.